This was a request from a local user. I thought it came out pretty good so I've decided to upload it. 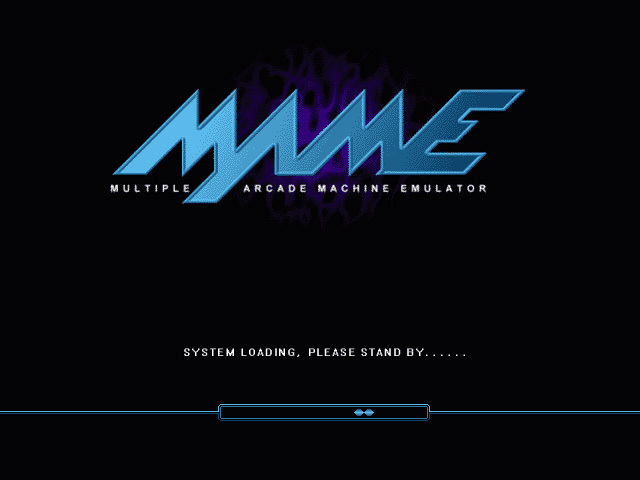 I Love MAME and this boot skin will go Great with my MAME gaming rig! Great job! Good job. You are very talented! Keep working! I loved this game. May have to pick it back up again.